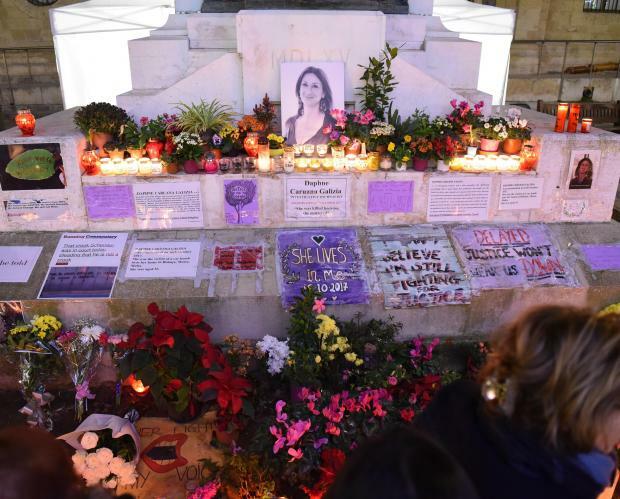 The decision to sweep the Great Siege monument from any speck of reference to Daphne Caruana Galizia is not surprising. In a country where we often take intolerance to an art form, I'm surprised it didn't happen earlier. But that doesn't take away the fact that those who decided to remove the flowers and tributes to the slain journalist in what appears to have been a well-planned clean-up operation have done nothing more than strengthened the resolve of those who have been calling for justice. I am not saying I'm in favour of a memorial to Caruana Galizia being hosted at the foot of a monument marking the Great Siege. That is totally irrelevant. We live in a democracy and therefore monuments can never be the preserve of any single campaign or idea. Check out the tributes to the Charlie Hebdo victims in Paris's Place de la Republique or the ones currently hosting the memorials to the slain Slovak journalist in Bratislava. 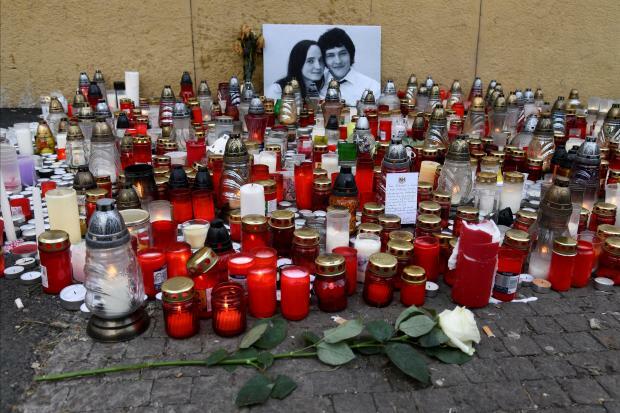 Candles and flowers are left for a tribute to murdered Slovak investigative reporter Jan Kuciak at Slovak National Uprising Square in Bratislava. There are several monuments, plaques and structures around my country – especially some dedicated to former politicians, which I find terribly insulting or even in bad taste. But that does not give me the right to organise a clean-up operation at the dead of night, lest I'm a lone renegade with a stick doing it in full view of the public. What concerns me more is that Monday morning's cowardly clean-up has all the hallmarks of a carefully-planned operation with the blessing of certain people. Of course, objectors have every right to complain about the strategic location of the memorial, but they have no moral right to decide that it should be placed "out of sight, out of mind", as one Labour MP suggested. In all probability, interest in the memorial would have waned as the months go by - it's only natural that such initiatives die a natural death. Ideally, there would be no need for such memorials once the masterminds are caught. But by clearing the monument, the instigators have merely elevated the story into the limelight and probably generated a new army of supporters who have never bothered to stop to look at the memorial.